A fireplace at a home office? Why not. 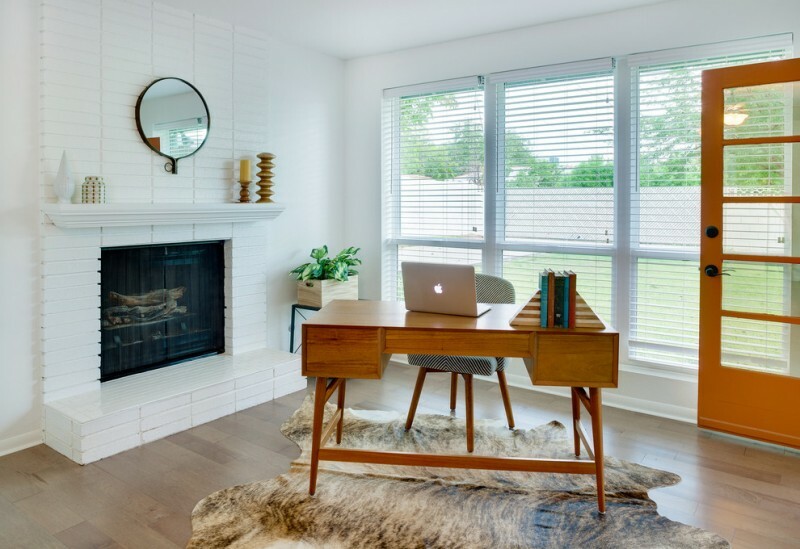 Create warmth in your home office by adding a unit of white-brick fireplace. It’s so stunning if it is combined with other striking color tones such wood-color to result a contrast look. Working desk, flooring, and decorative flowerpot are all made of wood, so the colors are pretty matched each other. A round-frame decorative mirror installed on top of fireplace adds special interest and aesthetic value to the room. A set of living room furniture is dominated by warming beige and cream color tones. 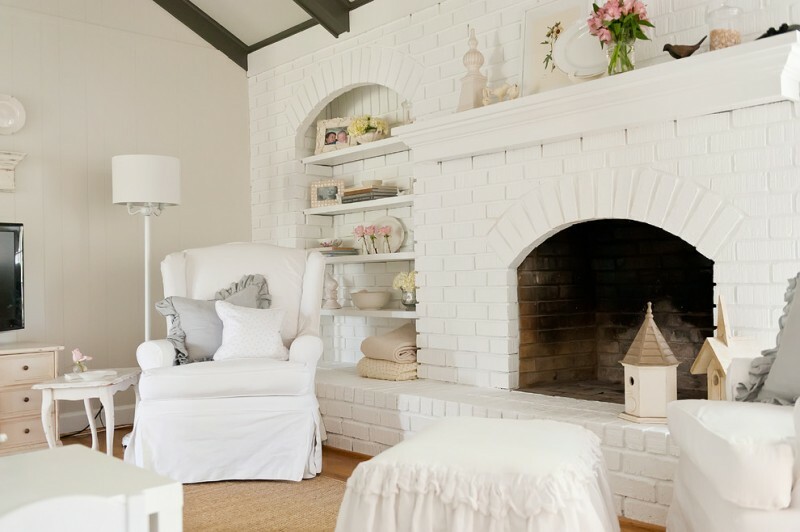 Attractively, such color tones suits something white and shabby like this white-washed bricks fireplace. It seems so much prettier after being paired with rustic appeal such as hardwood fireplace cover and frame in dark finishing. An old and shabby fireplace, such idea is now popular nowadays. It’s great if being paired with any home interior styles. But here, we’ve just found that this old and shabby white-bricks fireplace is absolutely perfect after being mixed & matched with other old & shabby furnishings. 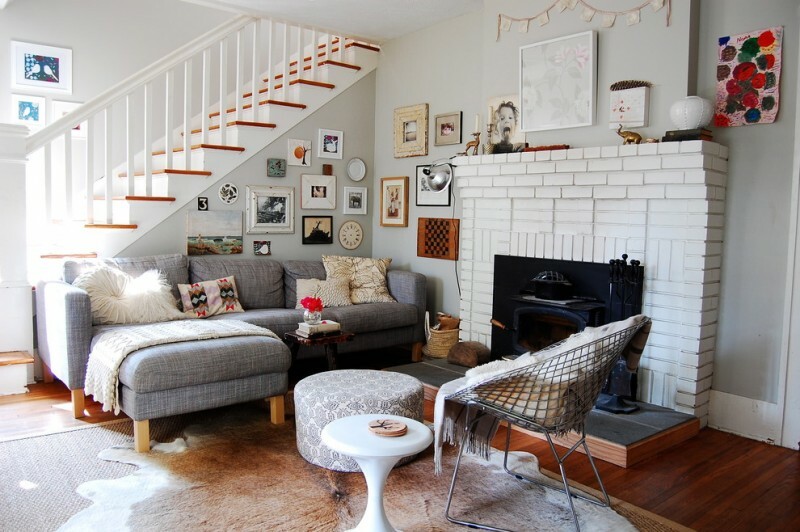 A whitewash brick fireplace, still be a favorite one to be applied on beige-dominant-themed interior home. The fireplace is designed in full-vertical model and is framed with modern black metal. Dark presented by black frame and white presented by whitewash fireplace are perfect combination for such room. Still about whitewash brick fireplace; this turn is an outdoor whitewash brick fireplace that is installed as porch’s crucial element. Dark colors like navy blue and black are chosen to bring other tones on porch. We can find these colors on porch furniture set. 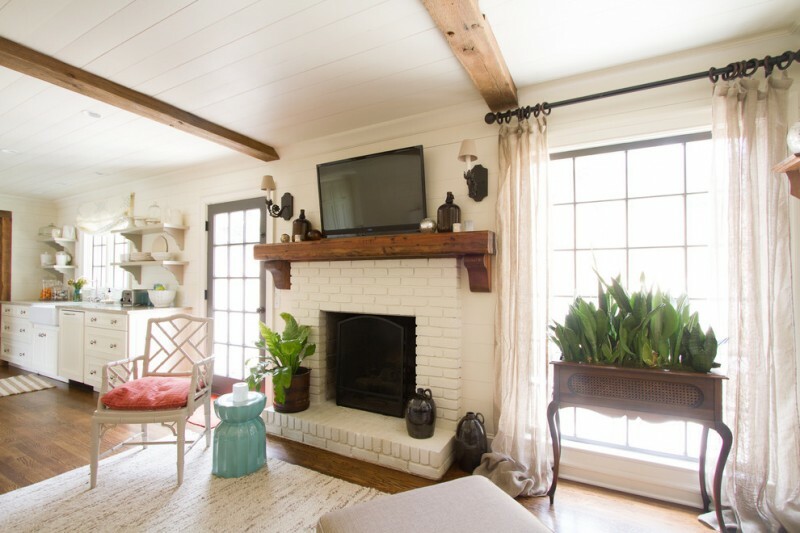 This is inspired from a ranch home, but white bricks are used as the primary material to build fireplace. Different to other fireplace, this one uses floor-to-ceiling concept, so it looks like a higher building. The elegance and luxury emerge just by adding beige-schemed furniture set. 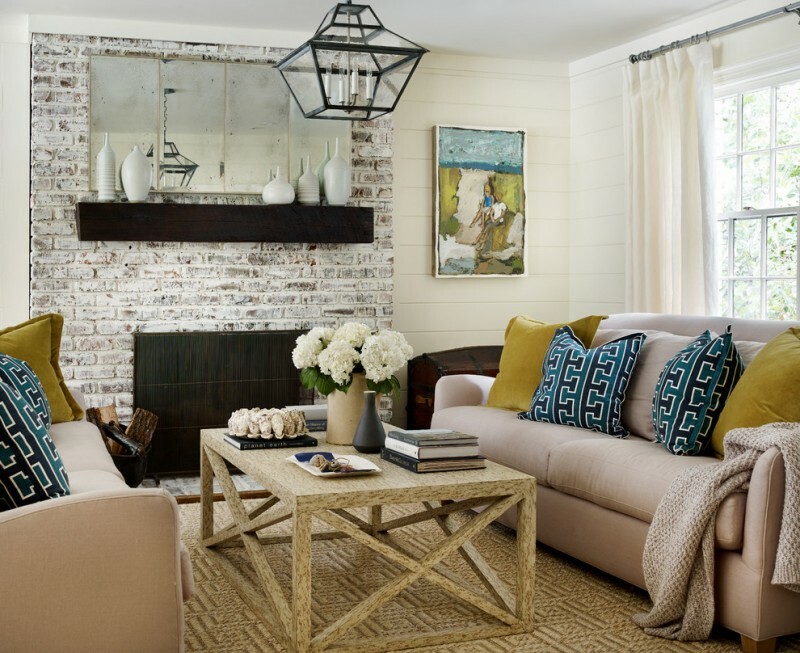 Create a fun, warm, and comfy family room in such idea. A full-height white-bricks fireplace completes the room. To make it much more comfortable, add furniture for a small gathering (or minimal for two) near it. 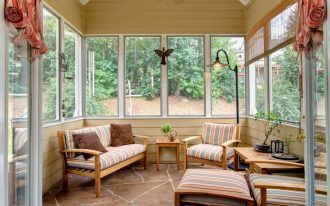 It’s also possible to use this idea for our small sunroom. Such fireplace’s model helps to maximize each inch of limited-space of a room. 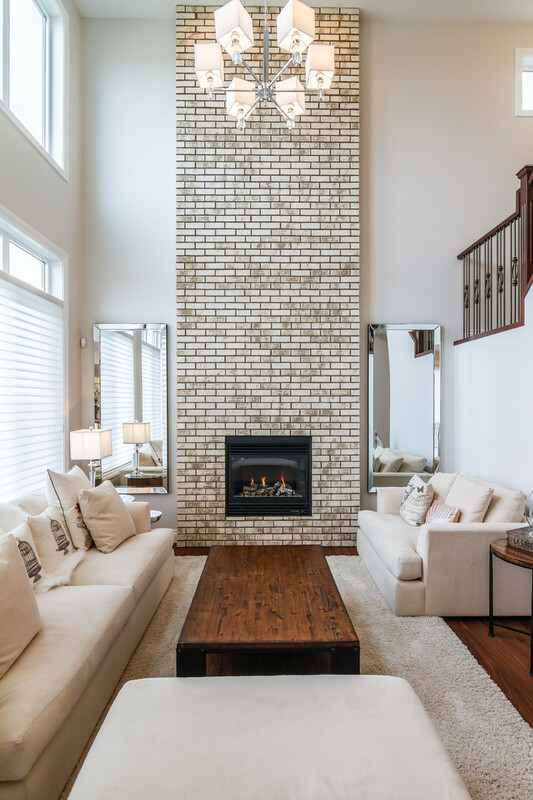 This is another sample of floor-to-ceiling white brick fireplace. One that makes it so charming is its maximum height in which it can be a best alternative of room partition. This is unique and distinguishable to other, and such model actually can be paired to any home interior designs. 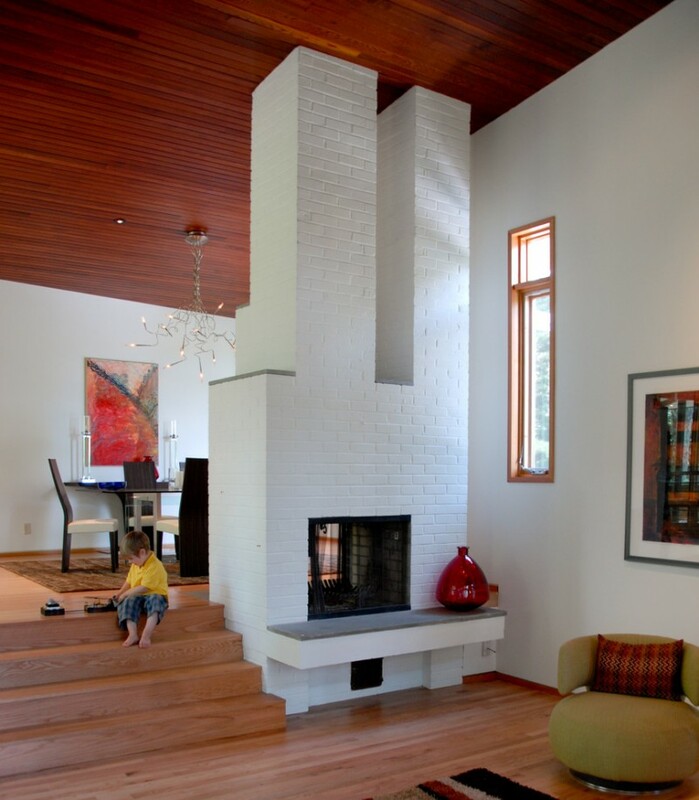 Bottom-to-top white brick fireplace seems to suit contemporary or modern-minimalist home interior design. Just add minimalist furniture set in similar tones to complement the fireplace. Fortunately, such design lets room bigger, so it’s well-recommended for you who matter limited spaces. White, applied on fireplace, is taken as primary tone to make it similar to the main concept of room (white modern living room). It is enlightened by earthy-wood color frame and glass cover to emphasize the modern appeal. A monochromatic rug takes a role as room’s focal point. These tones, of course, create a perfect combination. 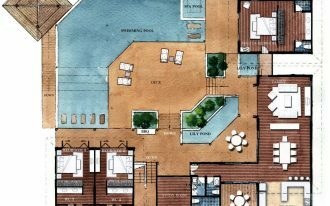 Mediterranean concept has main characteristic, particularly in facade or physic. 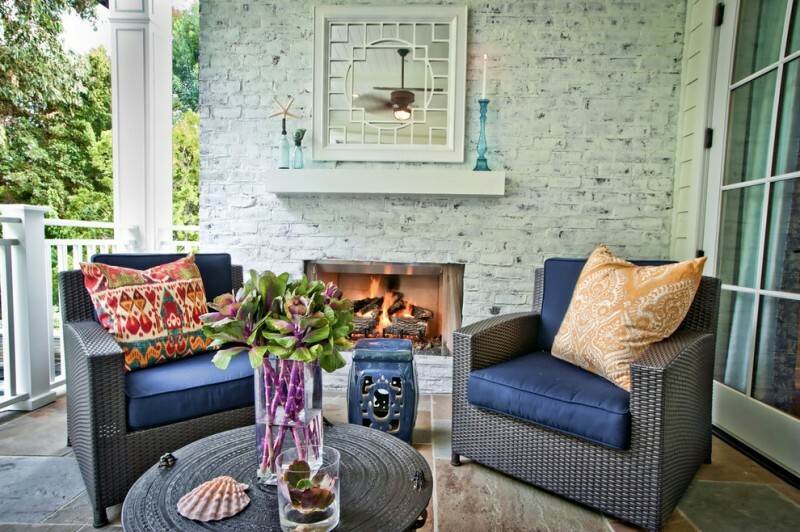 White brick fireplace uses unused bricks to build a Mediterranean-themed fireplace. 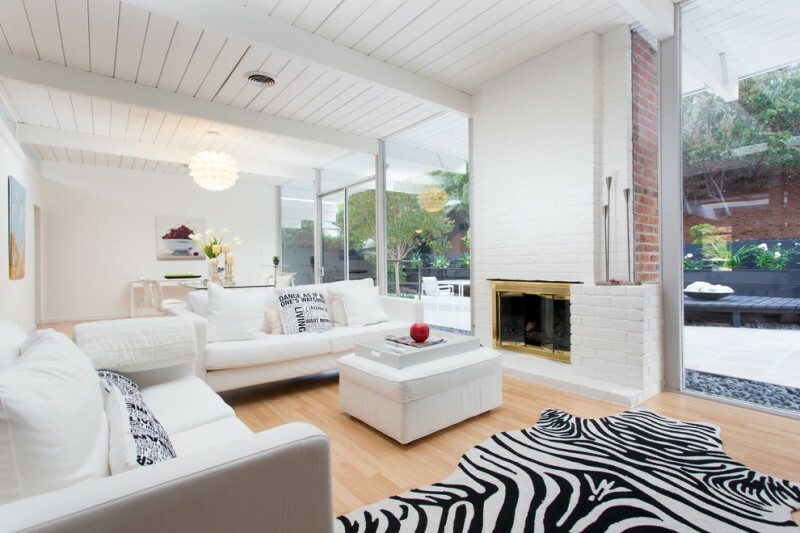 The owner loves white and applies it as the primary color for both fireplace and its frame. Still about white, the owner also installs whitewash wooden floor to make room more attractive. Three units of sofa with different color schemes have the main role as the focal points of room. Modern fireplace here has specific characteristics. 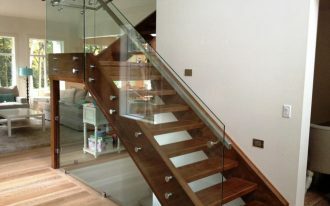 Glass cover and minimalist frame use, for instance, it also uses electric fireplace, not logs as fuels. Modern fireplace’s facade is also easy to be recognized from its simply compact design. Modern-vintage, both are applied in one idea of fireplace. This is so unique because it not only uses two different styles as one design, but also has dual-functions: indoor and outdoor fireplace. Take a look carefully, we can sneak little out the outdoor just from the fireplace. It’s brilliant to extend a fireplace to a warmth producer as well as a functional storage like cabinets and shelves. It will be quite effective especially for a limited space of living room. If you love reading, it’s great to apply this idea to your home library. Just add one or a pair of reading chairs to your reading corner. Be sure that you’ve selected matched tones and proportional furniture’s size to your lovely reading nook. A similar concept can also be found in this picture. It’s so interesting and feeling comfy when reading our favorite books in such place. Feel warm and comfortable just by such fireplace. Vivid-colors like orange on chairs, dominant white on walls and fireplace, and darker beige on flooring system raise the room’s value. 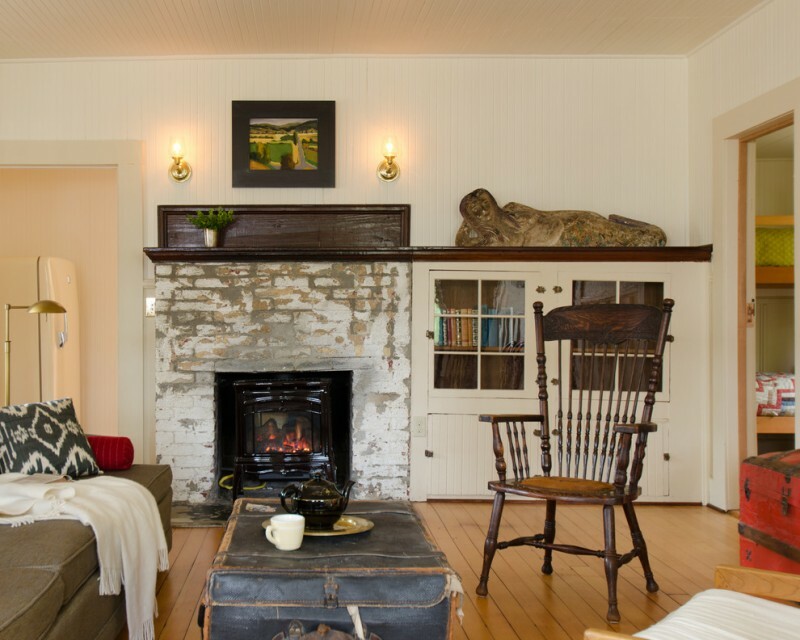 Perhaps, it’s now so common to complement a fireplace with entertaining devices surround it. 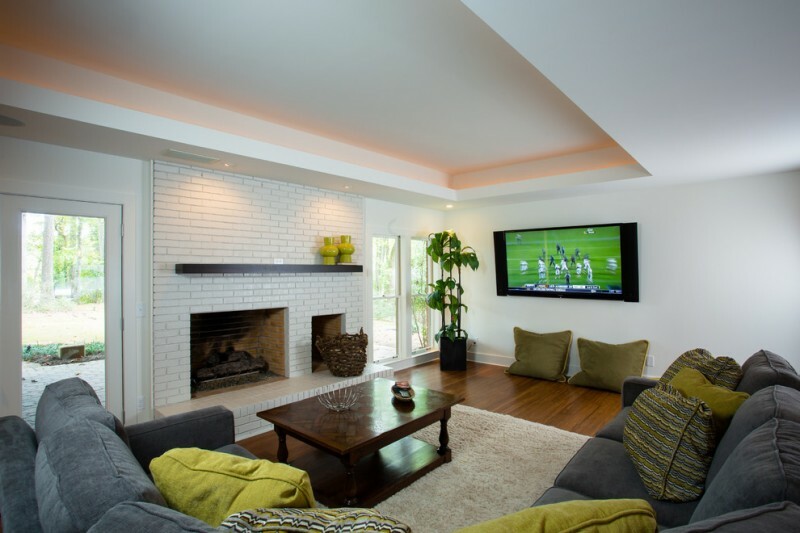 A fireplace with a wall-mounted TV set on top, for instance, offers extra comfort and modern look as well. Such idea is available for any rooms, private rooms (like bedroom) and family/living rooms either. The picture shows us that modern concept with white-dominant-tone is better to be mixed with other contrast tones like earthy dark or black. 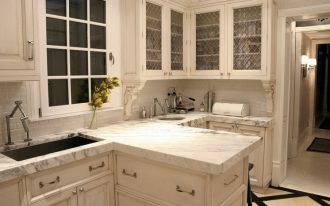 It aims at emphasizing white as a primary tone in those rooms. Do this trick: use just little black/dark tone as the highlight or focal point in a white-dominant room. You’ll see a perfect result then. This is another idea of white-bricks fireplace with a wall-mounted TV set on top. But it’s little different in concept. Traditional furnishing really dominates the room. 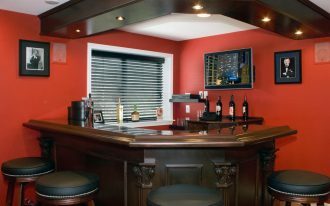 This means, the idea of completing a traditional-style room with fireplace and mounted TV set isn’t a matter. The idea works optimally if we use right proportion. A minimalist fireplace with white-painted bricks as the primary element works well for a huge basement like this picture. 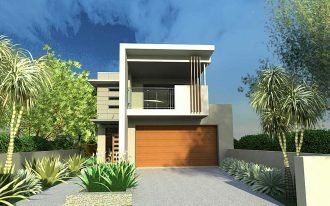 Just furnish it with other simple and minimalist interior items to create much more minimalist appeal. It might be best choice for you who want to re-decorate your tiny living room but with a complete package. It’s filled by furniture set with white slipcovers, white-bricks fireplace with white floating shelves, and other small interior stuffs. Why white? White here is really effective in appearing larger-sense in a small room. This means, the room looks bigger if white is used as the dominant tone. Give the warmth appeal by simply adding white-bricks fireplace unit. 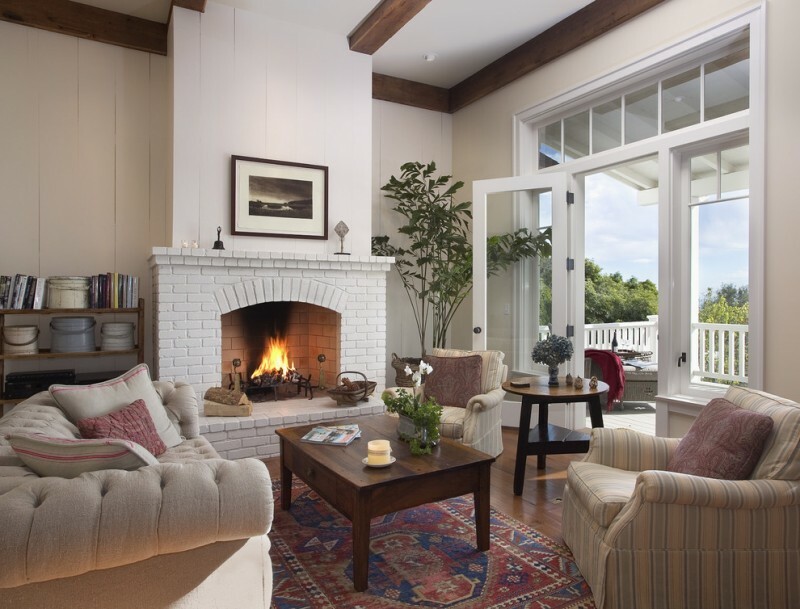 This kind of fireplace absolutely suits any styles of open space. 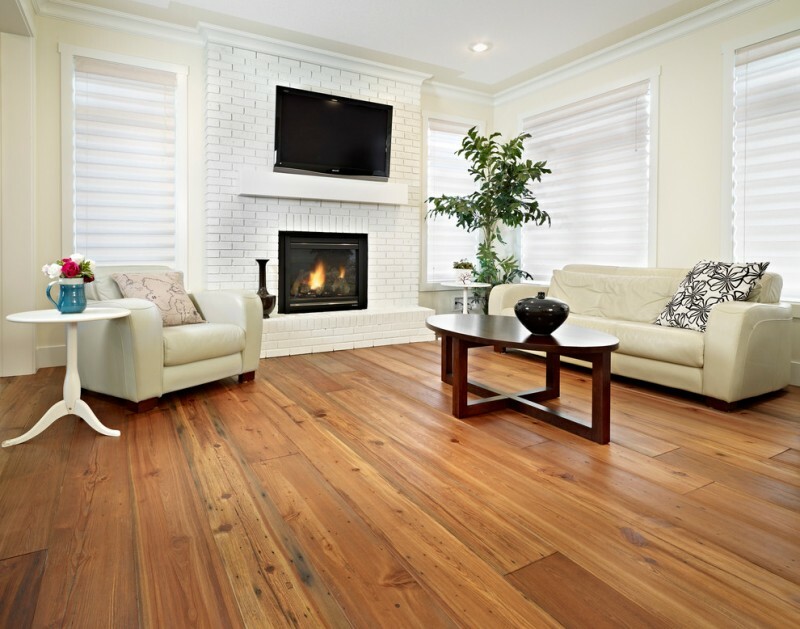 It can be mixed with medium to hardwood materials. 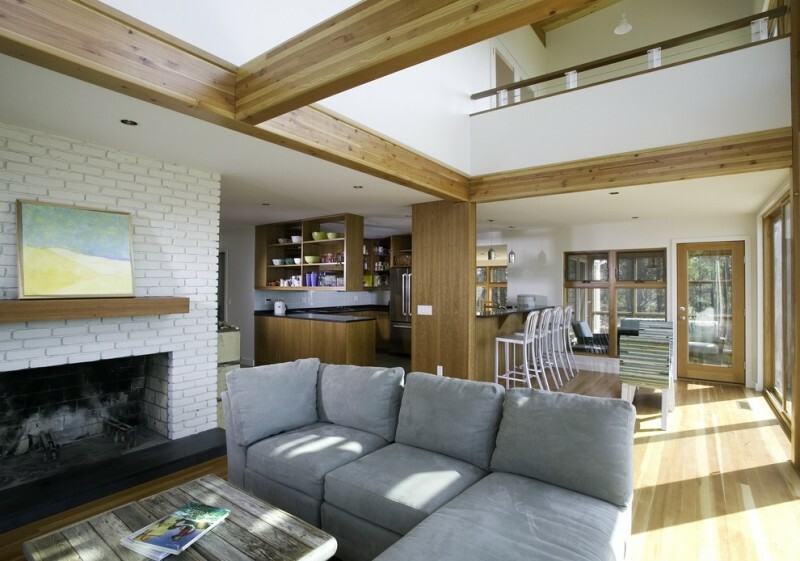 Both wooden and fireplace are closely related to naturally warm appeal. 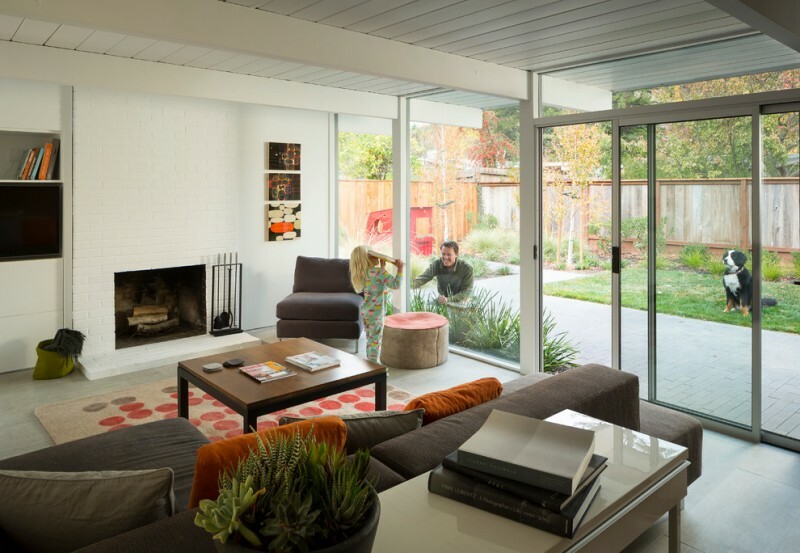 A mid-century living room has instantly changed merely by mixed furnishing. 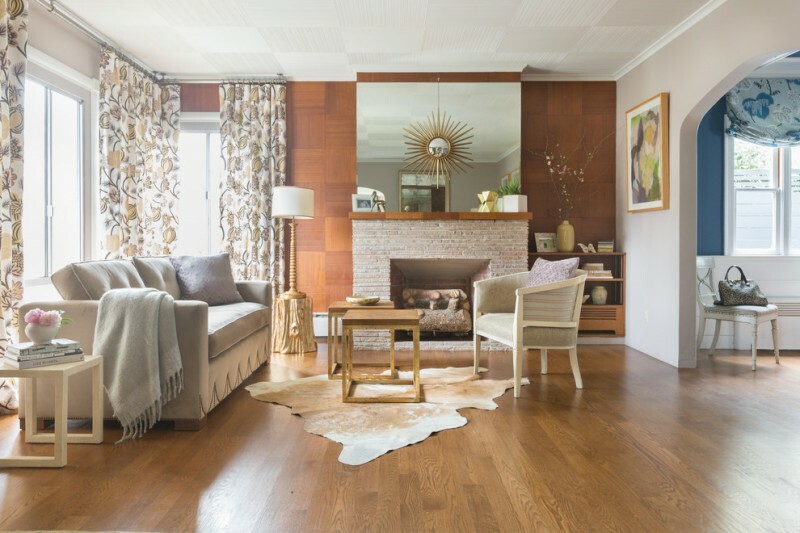 Vintage furnishing idea is easily found at several items such as white armchair, cowhide rug, light grey sofa, and starburst mirror installed on fireplace’s top. Then, modern touch is clearly recognized on the series of center tables and side table. 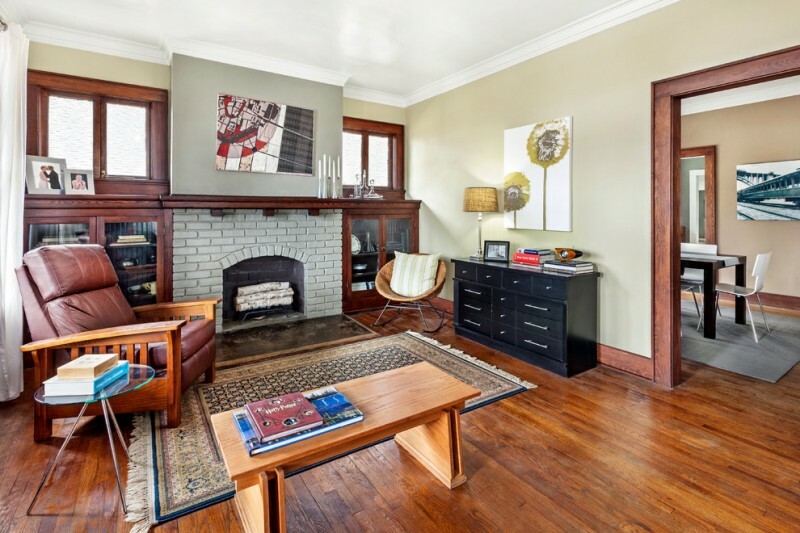 A white-bricks fireplace here is actually a focal point of room. 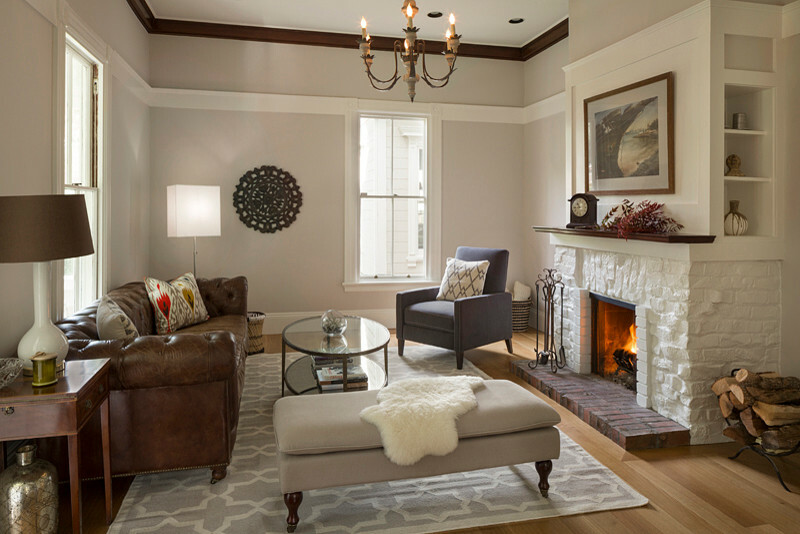 Beautify your traditional or vintage living room by adding a textured white-bricks fireplace installation. The installation could be special as it has distinctive look and concept. It might be a focal point when the room is furnished by traditional/ vintage interior items. 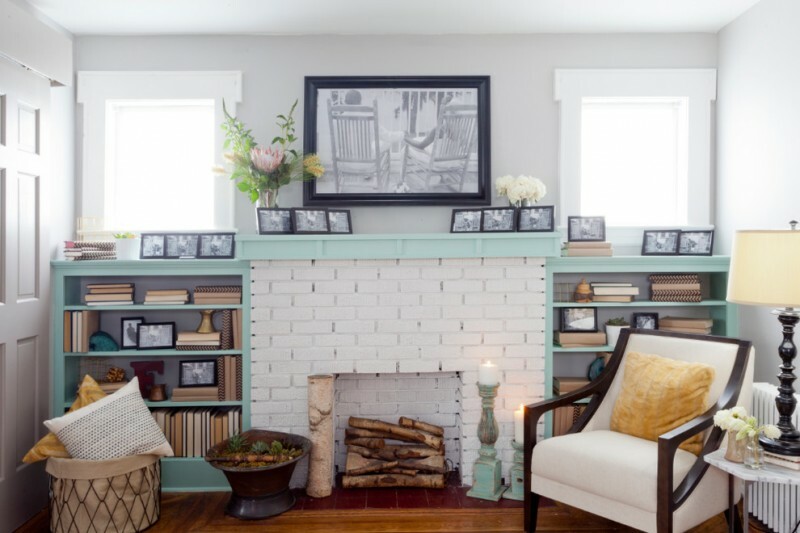 If you dislike brick fireplace, just paint it in white. The fireplace enlightens the room filled with existing vivid-colored furniture. 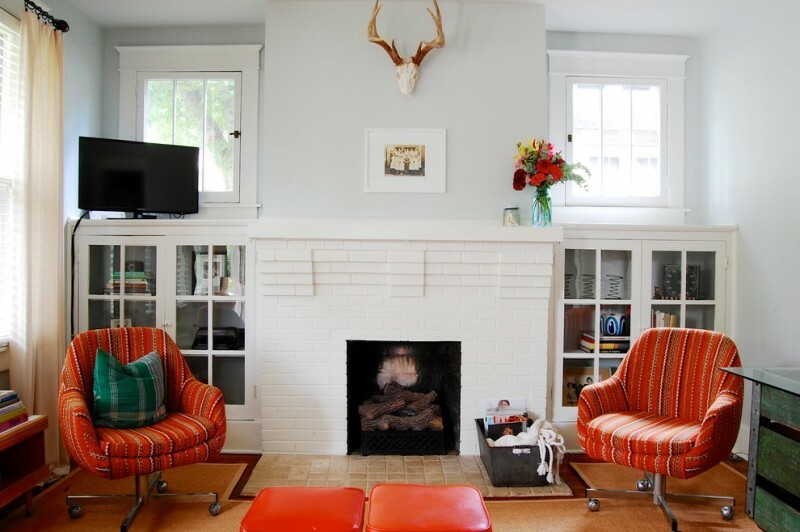 It’s easy strategy to make room more alive and interesting without making your fireplace busy. 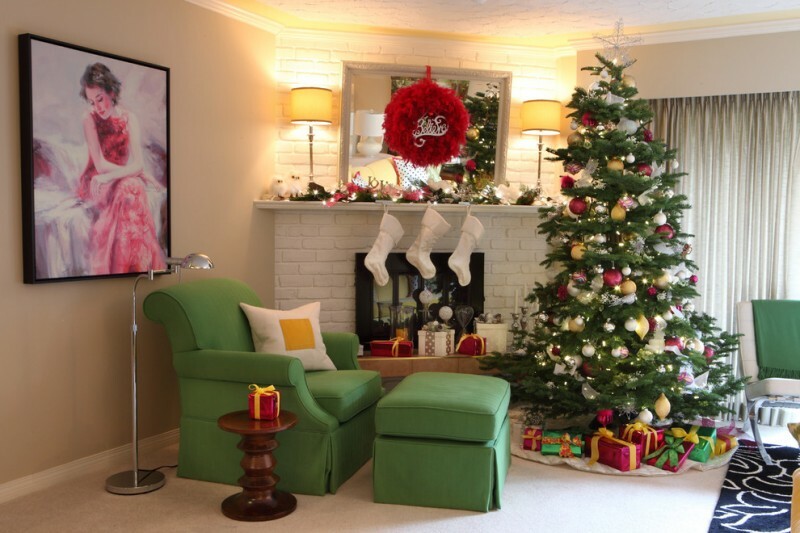 Corner white brick fireplace is one of perfect spots for displaying Christmas Accessories. Add it a couple of freshly green armchair and an ottoman table for taking seat or just relaxing the body and mind after spending fun times with family and friends. The armchair is also recommended to be a reading chair if you love reading. The fireplace has been re-painted in white before and it looks more attractive after the owner adding few random-colored furniture sets. White here takes a role as the relaxer in which it makes our eyes in rest after getting busy to enjoy the interior items from any angles. 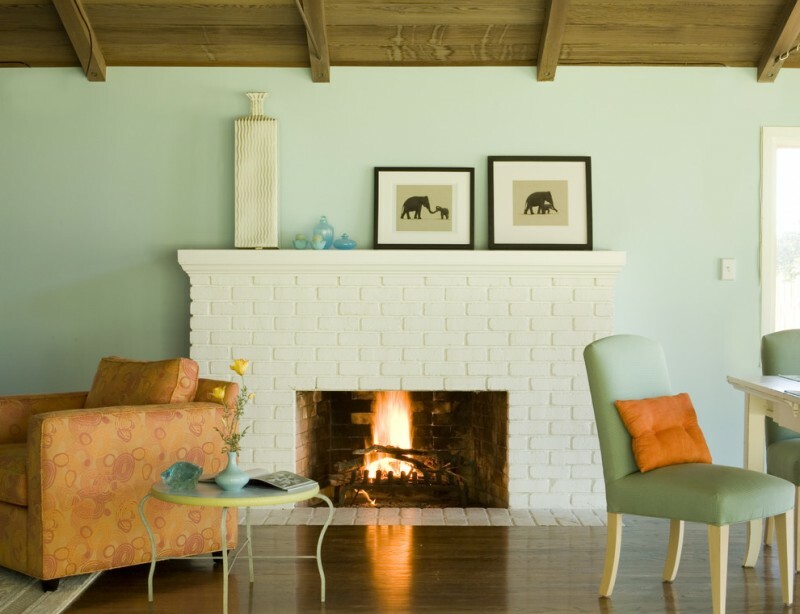 Let garnish a white-bricks fireplace with a high-intense mantel like soft blue. It just needs the series of black frames of photography to garnish the fireplace and surround. It must be so comfortable to take a seat and to read a favorite book there. An eye-catching fireplace appears when it’s combined with simply soft tones applied on furniture and interior accessories. 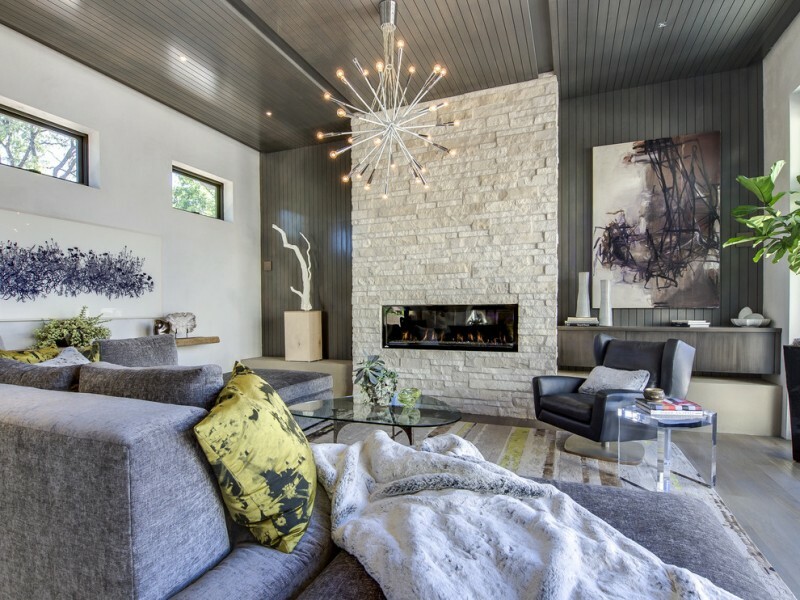 Modern white brick fireplace is so inspiring. It has lightweight cover and extended-top. Top’s left side is extended to the left and integrated as the book shelves. 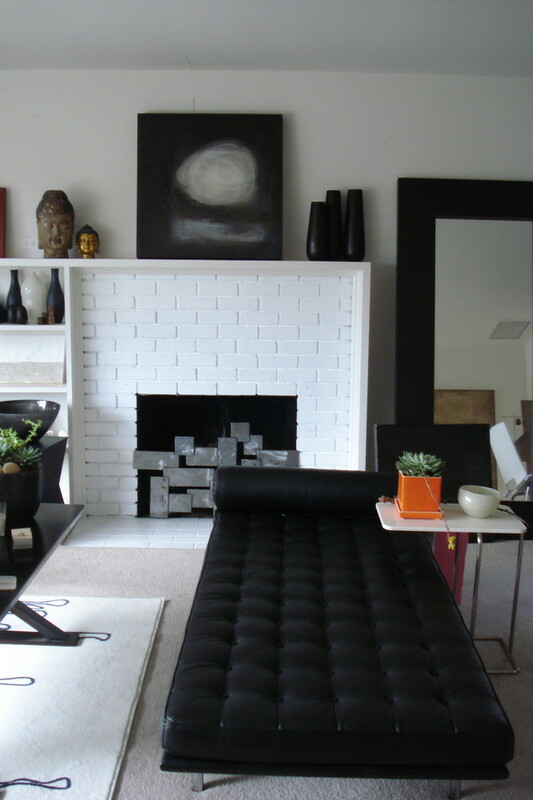 This is an inspiration: modern-minimalist white brick fireplace which is integrated to wall system. Such idea works optimally for a small living room. Navy blue sofa and abstract paintings here are actually not only as the furniture, but they are also the accent givers for a room where white is a dominant tone of color.